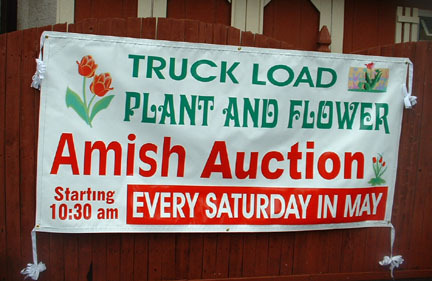 Affordable Zorick’s Signs creates attention-grabbing signs coupled with unrivaled customer service. 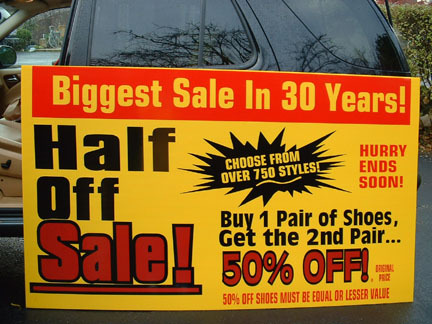 Our Philadelphia sign shop has over 15,000 sq ft of space to create a multitude of different custom signs for your business or personal needs. Need your signs installed? 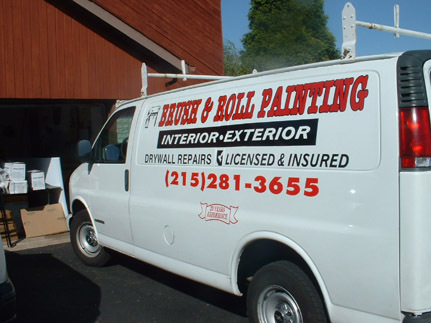 Affordable Zorick’s Signs offers sign installation in the Philadelphia Metropolitan area. Whatever your sign needs, we’re here to help. For your convenience, we are open 6 days a week and offer a fast turnaround time for your signs. We offer 1 day service on all banners and magnetic signs! What are you waiting for? 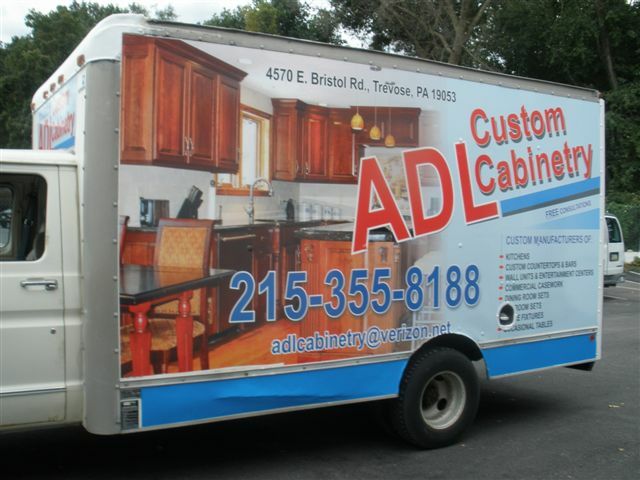 Call us at (267)210-1404 today for a free price quote!